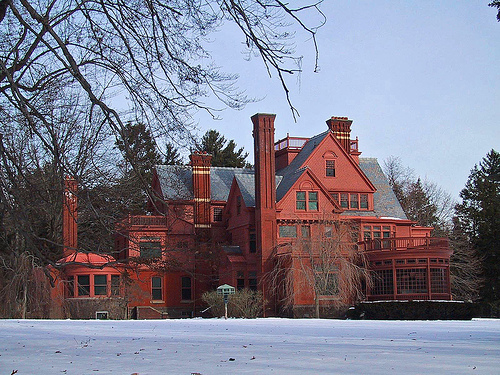 There will be 16 historic buildings open to the public on December 5th and 6th. 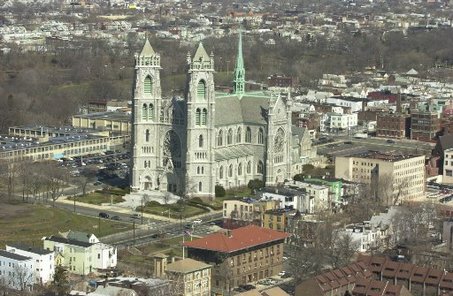 Amazing buildings include Cathedral Basilica of the Sacred Heart in Newark, the Glenmont (Edison) in West Orange and Kip’s Castle in Verona. For the full schedule check out the link. 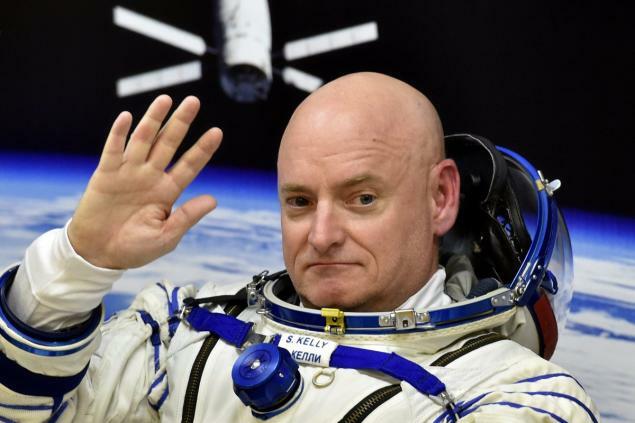 Astronaut, Scott Kelly (who grew up in West Orange) has currently been in space since March 27. Together with his previous missions, he has been in space for more total time (390 days) than any other American. The purpose of this trip is to help scientists analyze space travel’s long term effects (weightlessness, isolation, radiation and stress among others) upon the human body. Scott’s twin brother Mark is on the ground participating in the study by comparing the way the two age in their different environments. For more info and links to a few videos (including his conversation with two cast members of the film, “The Martian”, use this link. 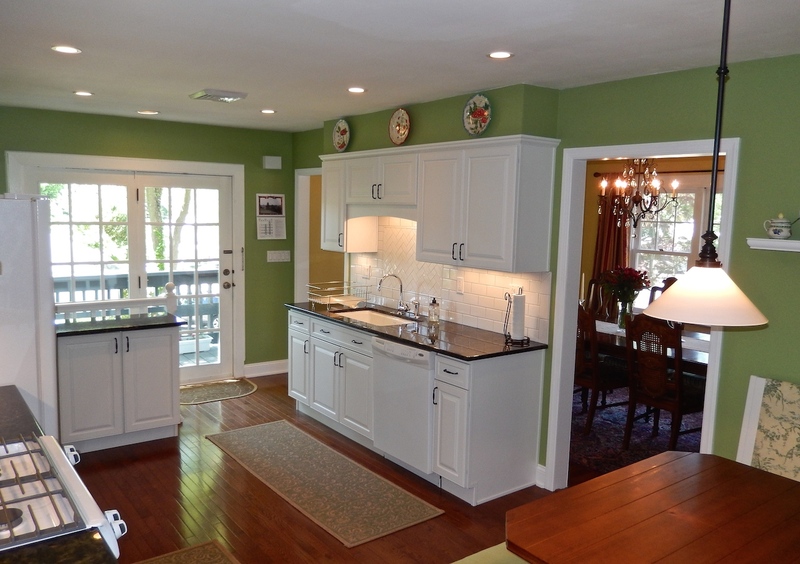 Unwind in an updated, immaculate beauty, perfectly located near NYC transportation, S. Mtn Reservation & Recreation Ctr. 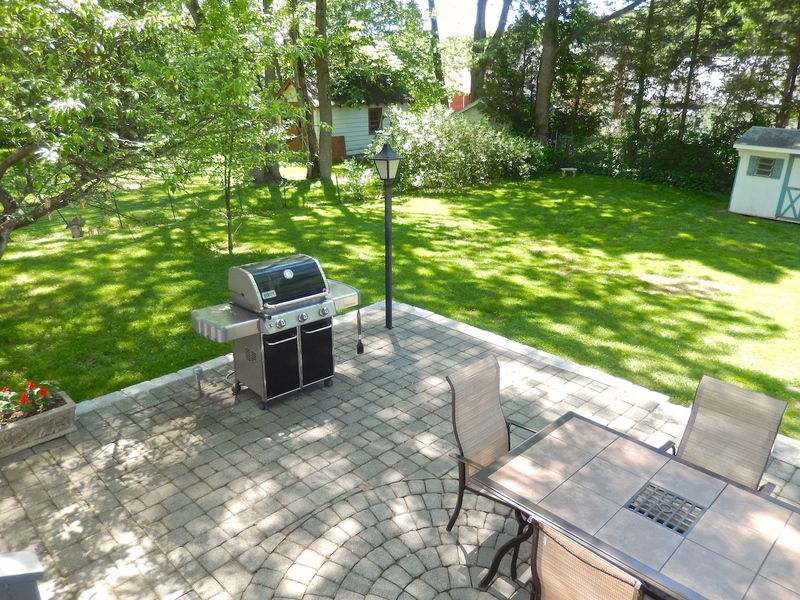 Hardwood (oak) floors, big backyard & beautifully updated Kitchen. Kitchen includes white maple soft close cabinets, granite counters, subway tile backsplash, pantry, tons of natural light & french doors to back deck. 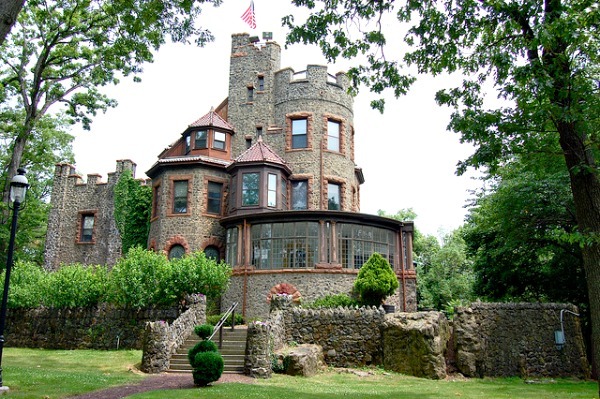 Beautiful stone patio, backyard tree swings, cherry tree, forsythia, azalea & more mature landscaping grace the grounds. 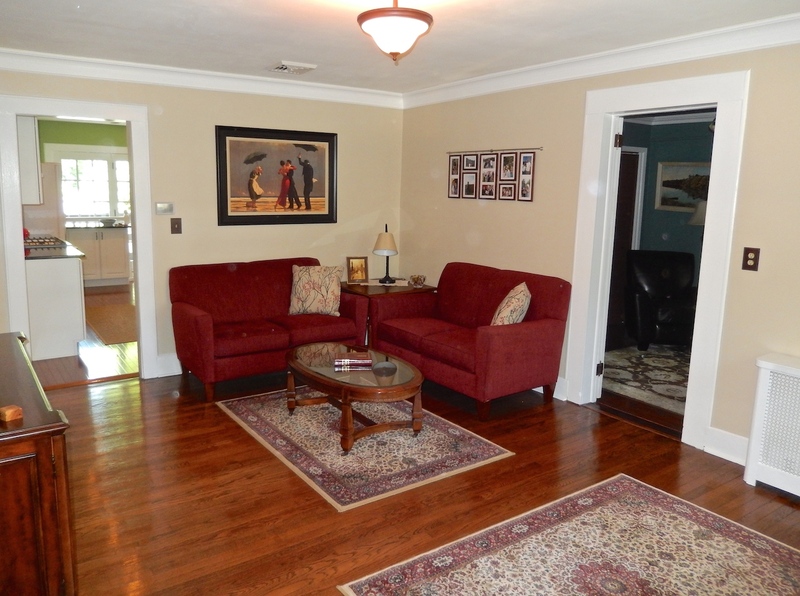 DR & LR are perfect for entertaining & first floor office can double as a bedroom. Great basement family room with bar, finished laundry area, full bath & bedroom. There are many new windows and plenty of basement and attic storage. Lots of love went into this very well maintained, charming home. MUCH LARGER THAN IT APPEARS! 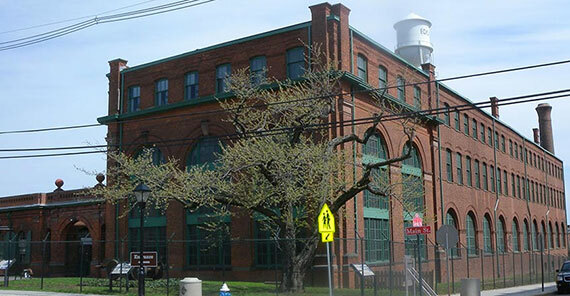 The redevelopment of the former Thomas Edison battery building in West Orange, N.J. into a project that will include retail space, apartments, and townhouses remains on hold. 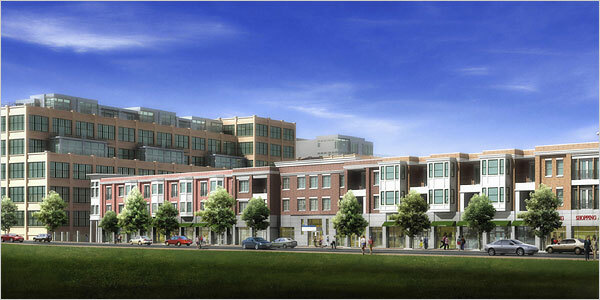 The developer, Prism Capital Partners hopes to build 610 housing units and a 640-space parking garage. The NED show has hit West Orange. There’s a program/show stressing character in education that made its way into the Pleasantdale school in West Orange. 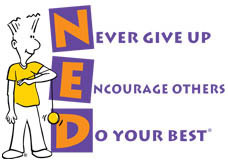 It’s a strange coincidence for me as a grammar school buddy or two of mine and I had a NED club which celebrated doing things differently.